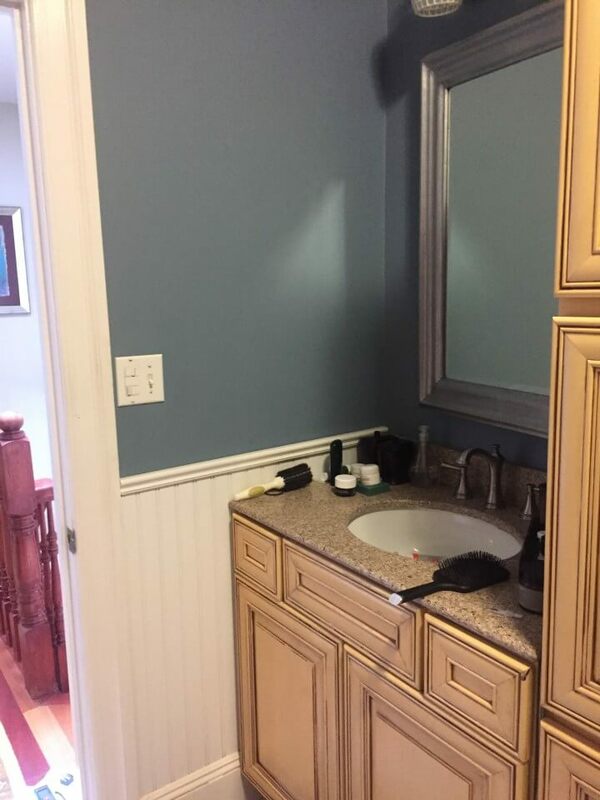 Ever wonder if you could add another bathroom to your home? 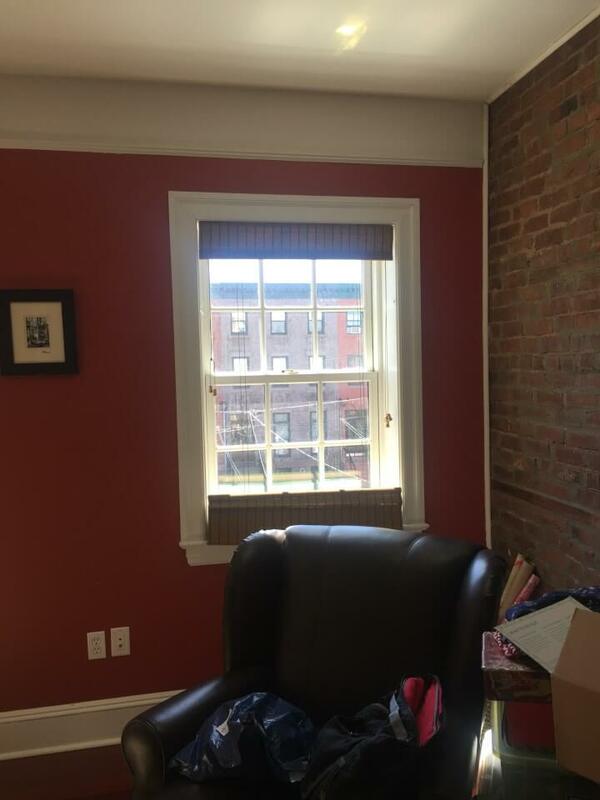 That’s just what we’re working on for our clients in this two-family historic brownstone in Jersey City. Originally, the top floor of the home had two bedrooms, a central den area, and one full bathroom. 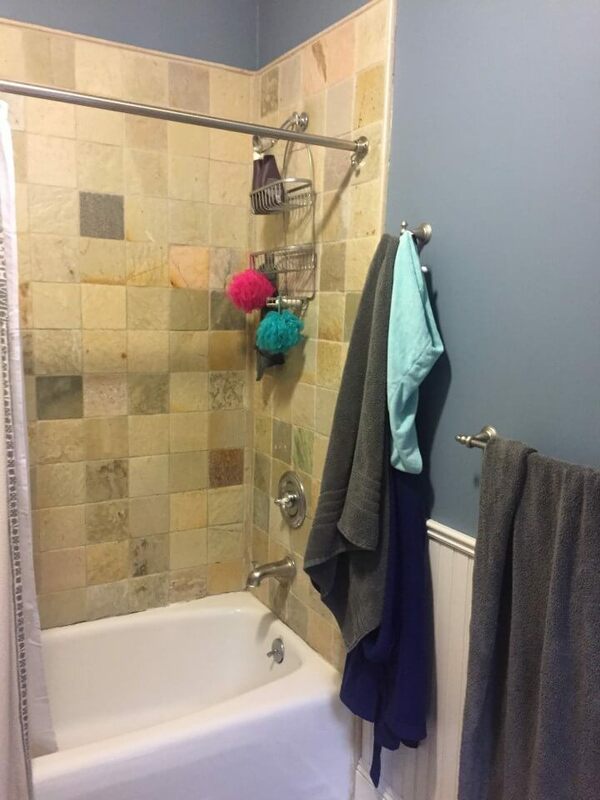 As their son is approaching teenagehood, the couple decided it was time to redo the existing bathroom and to add a master bath. 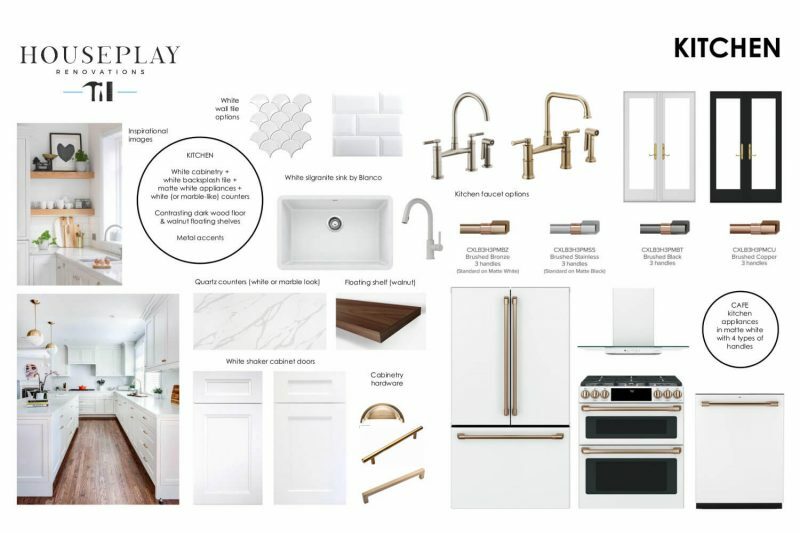 We explored different places in the home to position the master bath, and decided on the front of the house to showcase the beautiful window – the natural light will give a luxurious feeling. 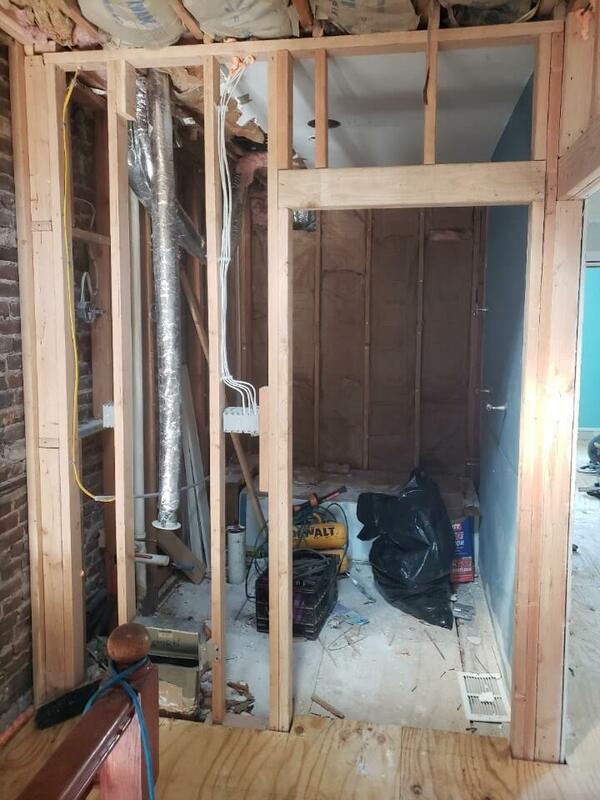 Because it’s an historic home, we did encounter some challenges with the plumbing, but our team was able to create solutions that work great. 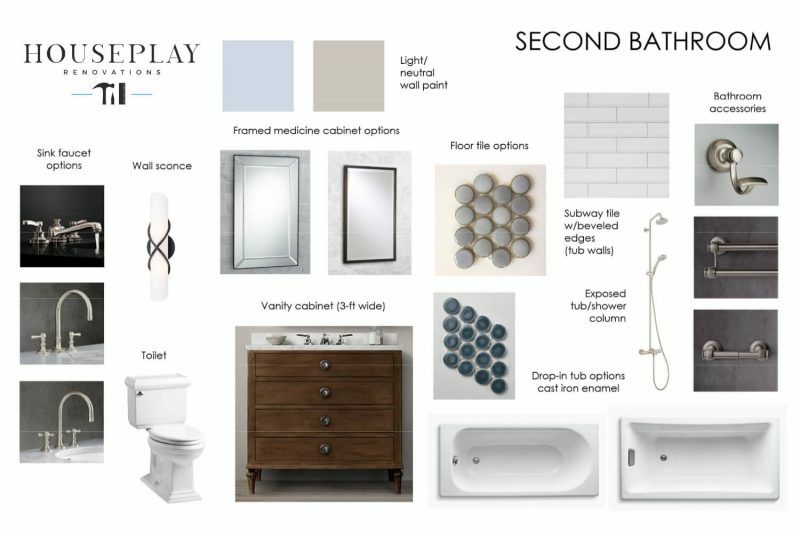 The overall style of both bathrooms will be traditional, in keeping with the historic elements in the house. 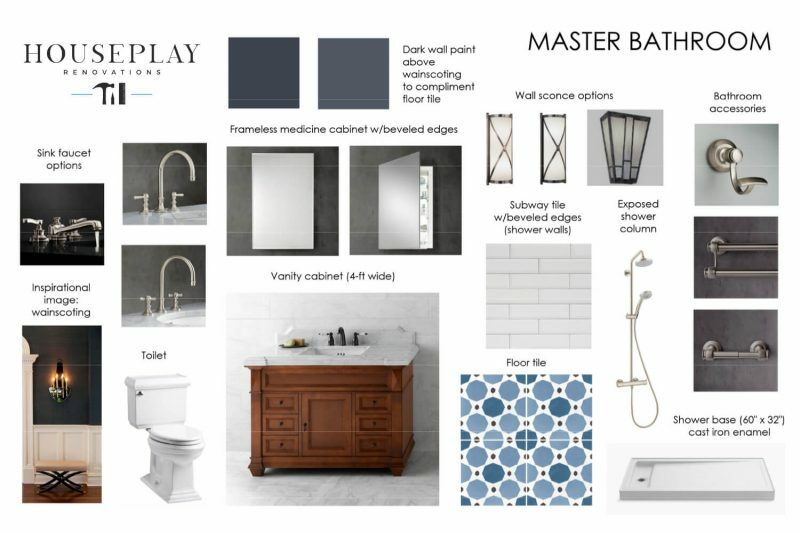 In our design, we’re using specific elements to elevate the master bath: custom wainscoting, a standup shower with a glass enclosure, and beautiful French doors from the bedroom. 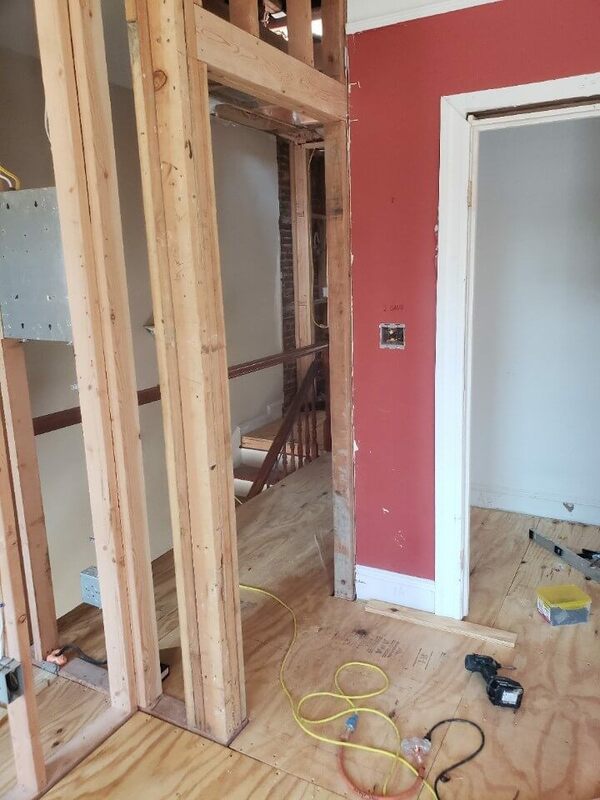 Around what will become the son’s bathroom, we’re adjusting the layout to create a better connection between the stair landing and the upstairs den. 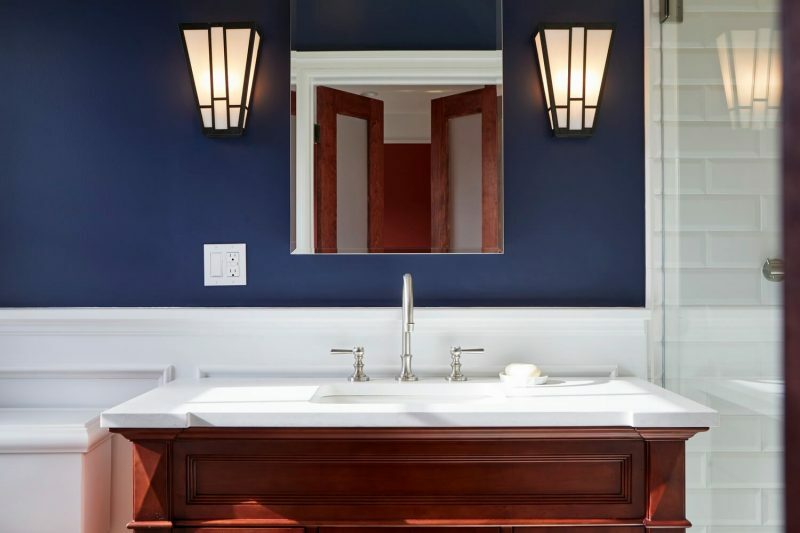 We’re also adding two skylights in the den to bring light into the center of the house, since brownstones only get light at the front and the back. 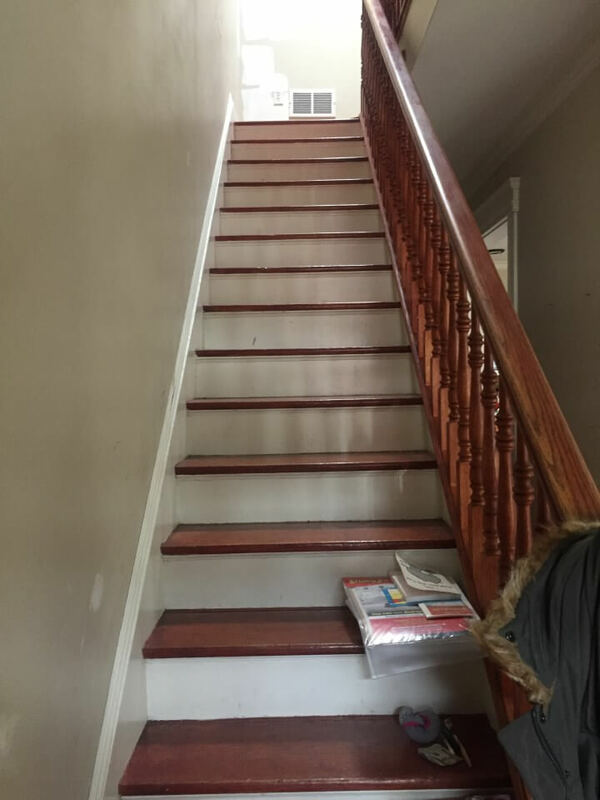 Throughout the rest of the house, we will be rebuilding the staircase, leveling the upstairs floor, and installing new hardwood flooring throughout the upstairs. Finally, we’re painting and refinishing the existing floors on the first floor as well. 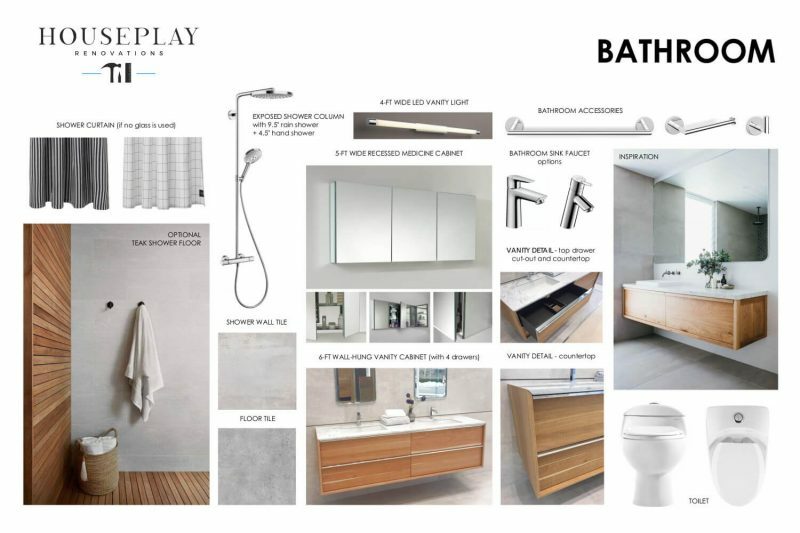 Are you interested in exploring whether you could add a bathroom to your home? 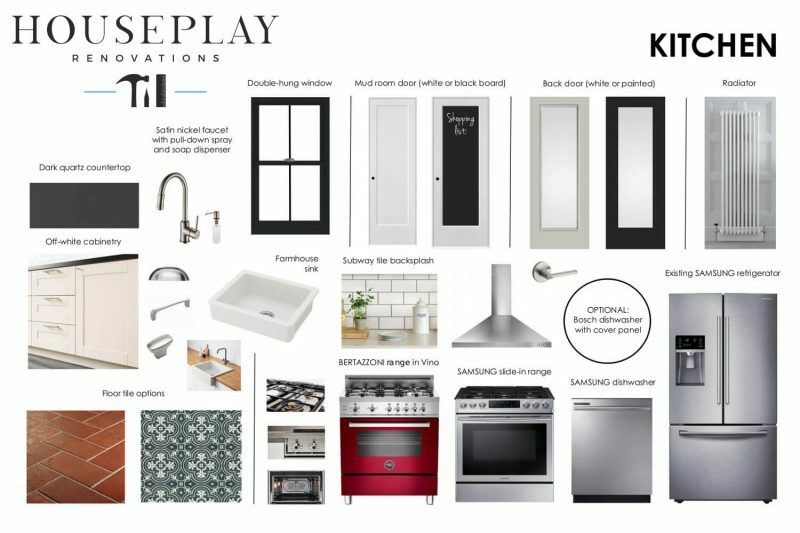 Our new Vision & Planning Sessions are designed to help you consider all the possibilities for your space to figure out what will work best for your family’s needs. It’s a great first step in your journey to create a space you love coming home to.